​DeAngela S. Reid is by no means your average girl; in fact, she is #MORE in that she is the Most Optimistic Realist Ever! She is an author, entrepreneur and inspirational speaker. Reid loves to pour into others the wisdom of her own life experiences especially as it relates to her intense passion for the plight of the single parent, her heart toward those combating self-esteem issues and those individuals struggling with their singleness. 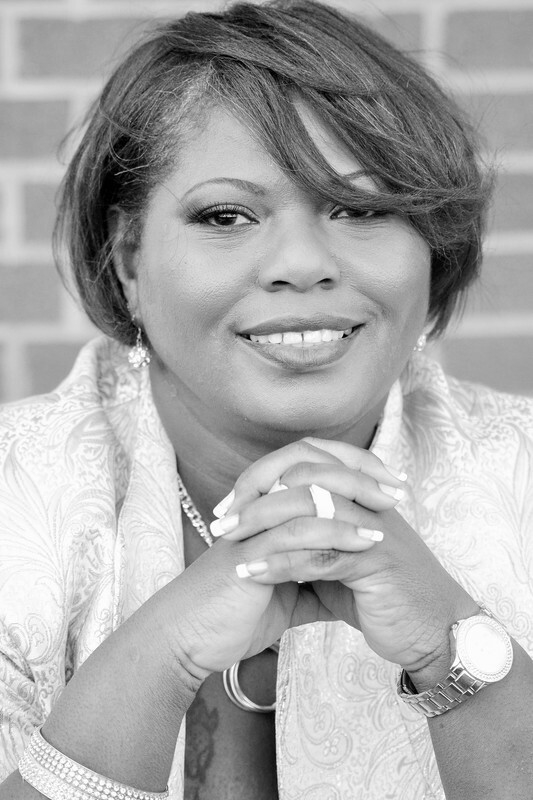 DeAngela penned her first poem in 1998 and went on to publish a collection of her favorite poems in 2005 with her first book A Joyful Christian. She possesses some intriguing and unique traits such as the ability to clearly understand multiple sides of many situations which allows her to help, advise, moderate and keep peace. In addition, Reid is so genuinely empathetic she was able to use her gifts and talents to write personalized poems for all occasions which allowed her to birth her company Sweet P.E.A. (Sweet Personalized Expressions of Affection). DeAngela has worked as an Administrative Professional for over 17 years in various industries, she is very active in her church and her church choir, the Inspirational Voices of Elizabeth Baptist Church. She has also sang and recorded music with Georgia Mass Choir as well as sang in background choirs for various performances, events or recordings with artists such as John Legend, Common, Sounds of Blackness, CeCe Winans and Lucinda Moore but she feels like her greatest accomplishment has been raising three children to be decent human beings. She is a native of Atlanta, Georgia where she resides with her family.